Ransomware has been all over the news since early 2015 effecting not only individuals and small companies but hospitals and large corporations as well. Many companies, not having adequate backup, have chosen to pay the ransom in order to get their data back. 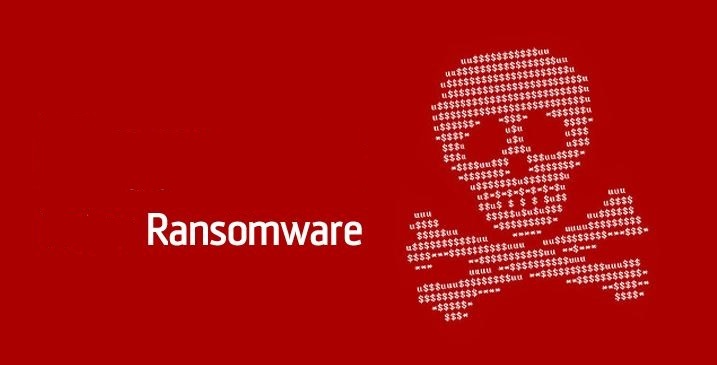 In fact, a New Survey Shows 38% of ransomware victims pay the ransom. As disconcerting as this is, defenses do exist to keep you from being a victim of this rising threat. Good backup is the first line of defense. This means frequent backups, kept isolated, that can be restored quickly. We recommend that servers are backed up every 90 minutes and personal computers are backed up at least daily. In addition, you need a copy of your backup files in a secure offsite location. Backups are great, but how can we prevent ransomware from infecting a computer in the first place? 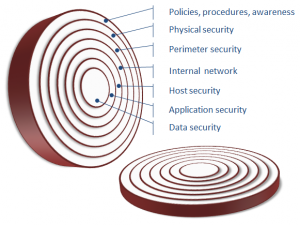 A multi-layered approach to security is the answer. This involves a combination of healthy computing habits along with email filtering, proper firewall and network security, and modern security software that is kept constantly up to date. The newest and best security solutions use behavior analysis to watch how software operates on your computer and immediately shut down malicious activity (like encrypting your files). Multi-Layer Security is an integral part of our Managed IT program here at HTS. We proactively manage and continuously refine the various layers of your security to prevent ransomware from infecting you and we take backup vary seriously as well. We have a proven track record of providing our customers with systems that are stable, secure, and always available. No data loss on our watch! If you’re concerned about the security of your network or would like to learn more about Managed IT, check out Our Solution and Contact Us or Schedule a Tour. We’d love to talk to you about your business needs!